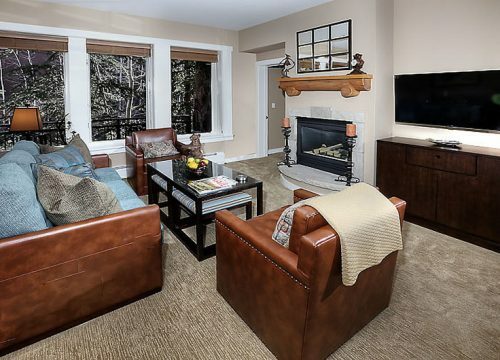 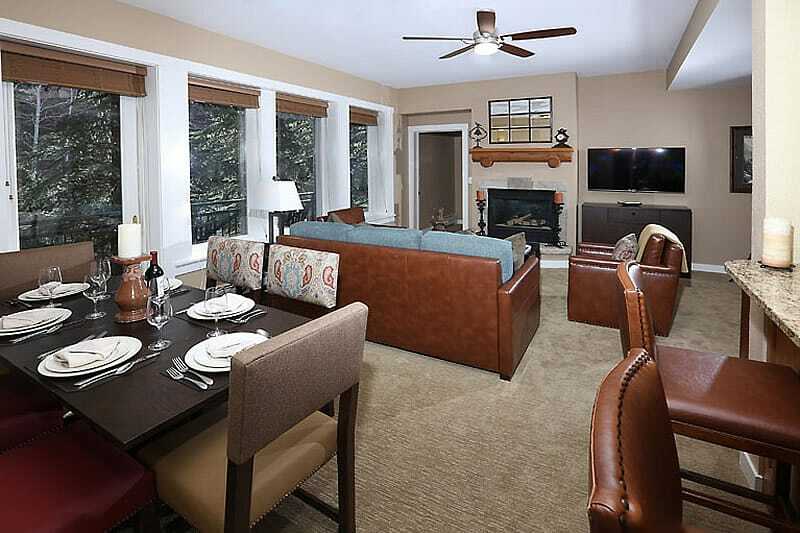 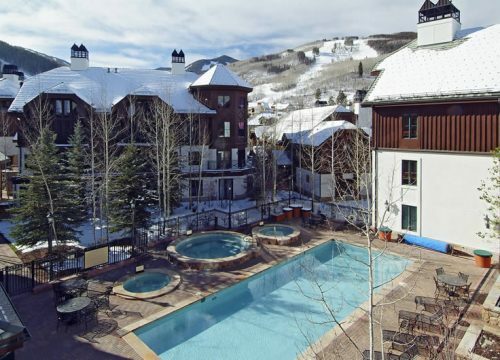 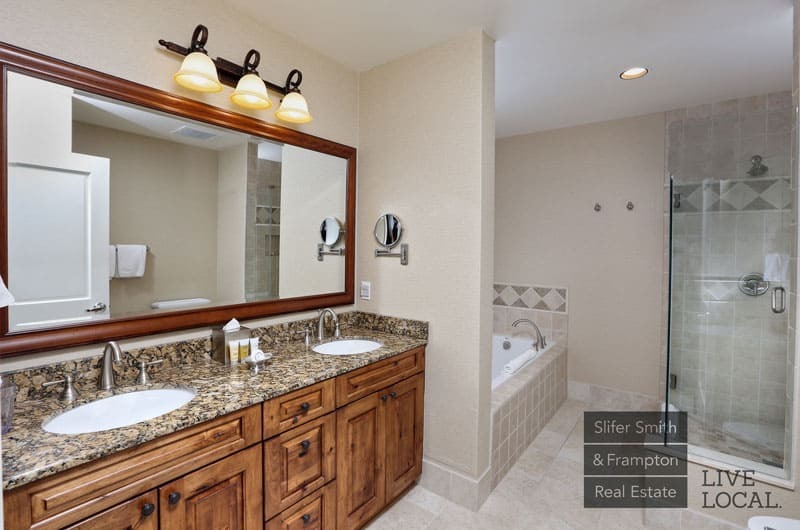 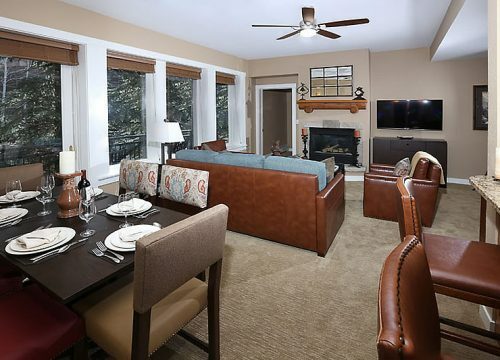 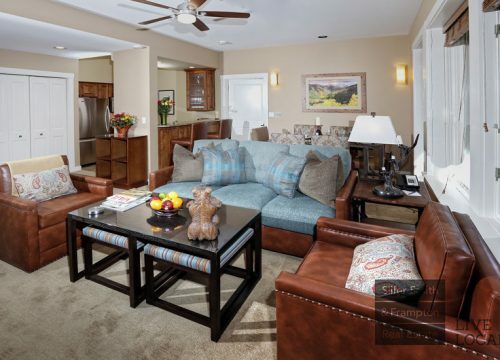 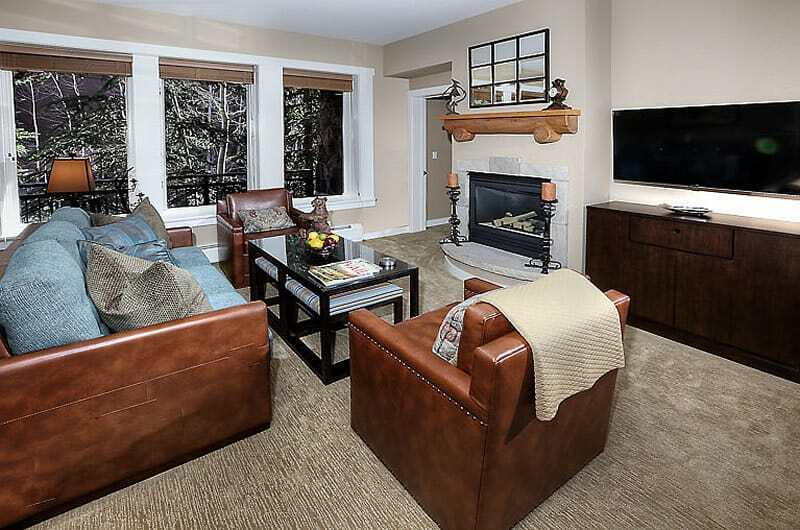 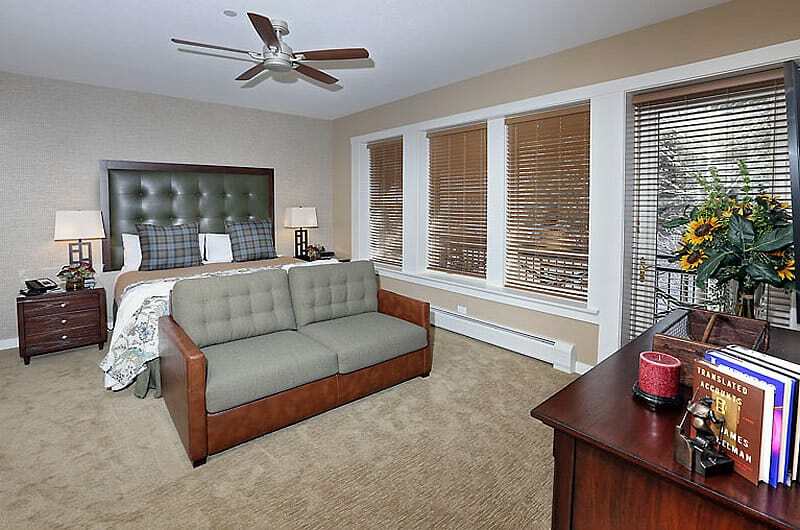 This two-bedroom, two-bath residence is a wonderful vacation rental to call home for your Beaver Creek ski vacation. 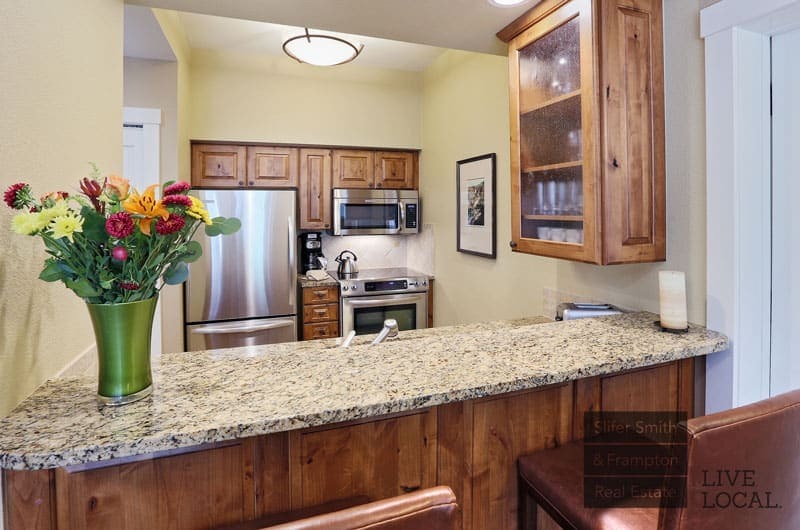 Featuring rustic lodge decor, the great room boasts a recently renovated kitchen with granite countertops and stainless steel appliance, and a cozy living room with dining table. 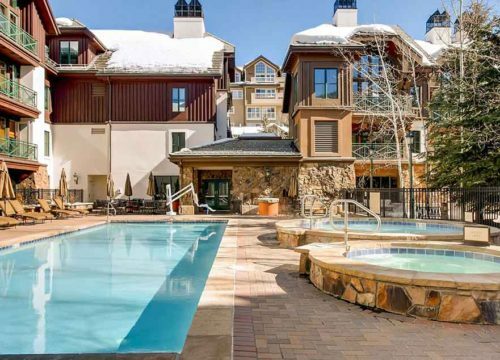 Curl up at the end of the day in front of the fireplace or linger with that second cup of coffee before heading out to the slopes. 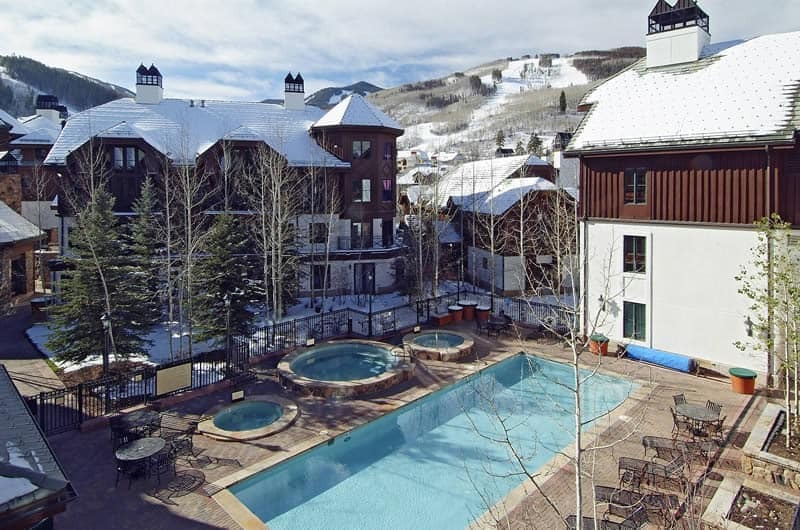 You will enjoy the spectacular mountain, valley or pool views from this residence and the furnished balcony. 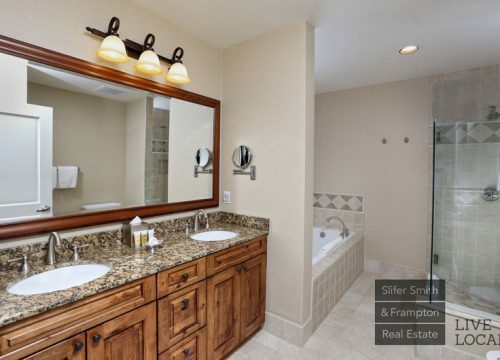 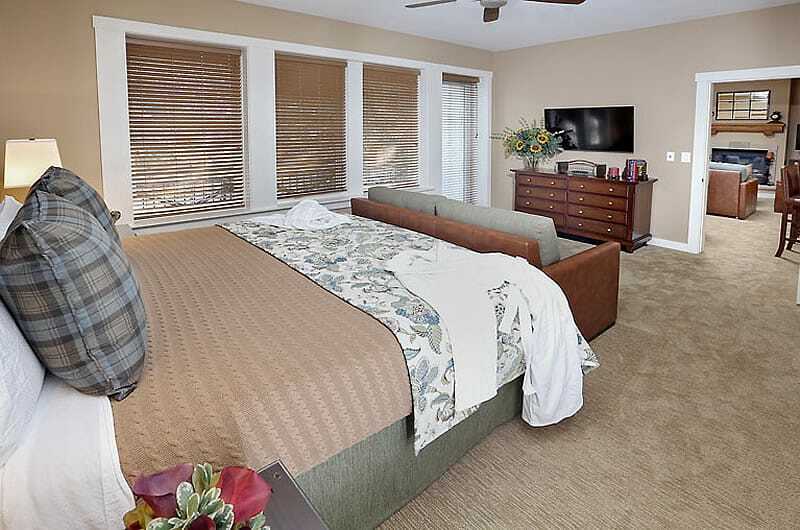 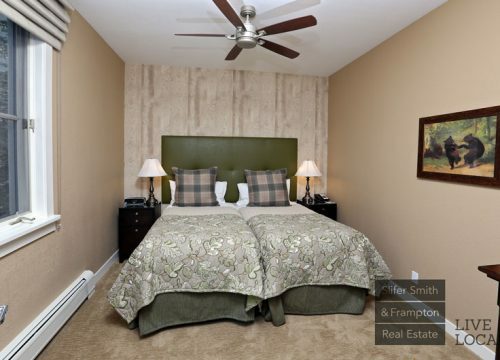 The master suite with plush king bed and adjoining bath with separate shower and jetted spa tub. 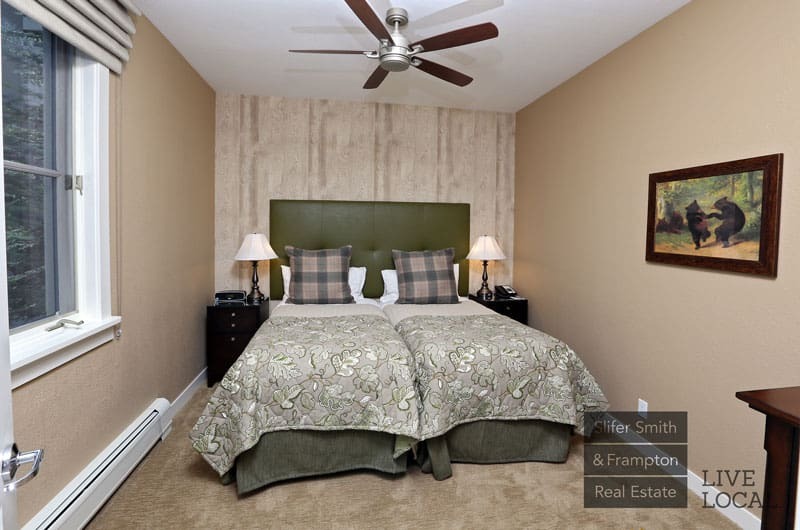 The second bedroom is furnished with two twin beds, which can be made up as a king if you desire, and its own full bath. 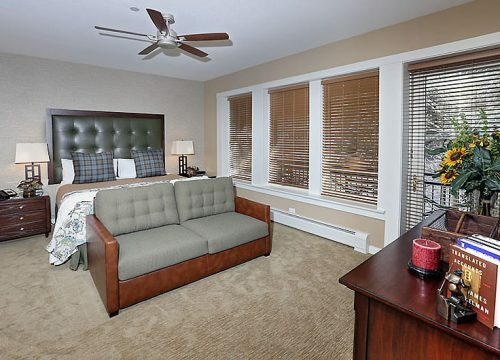 The sofa sleeper in the living room accommodates additional guests. 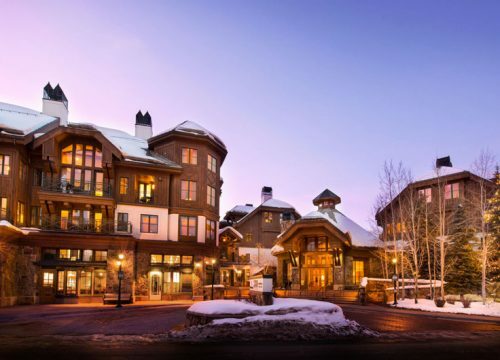 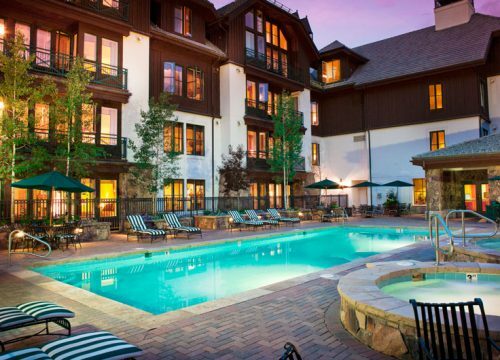 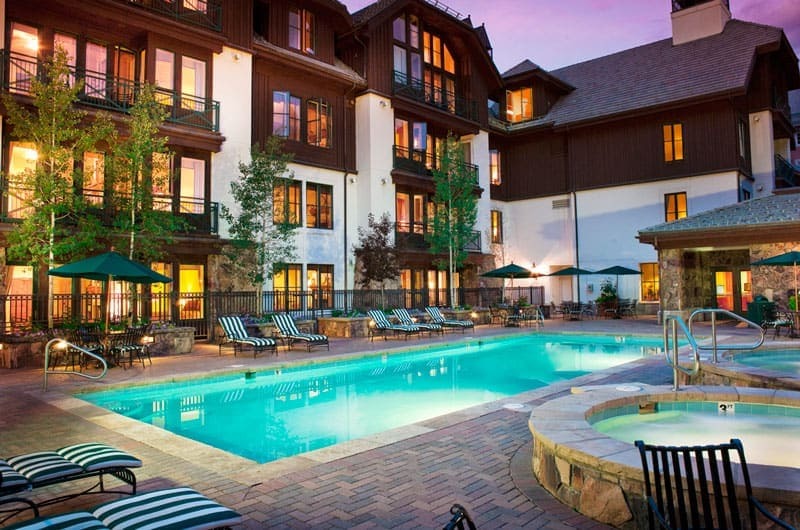 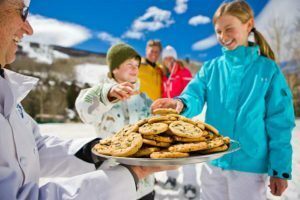 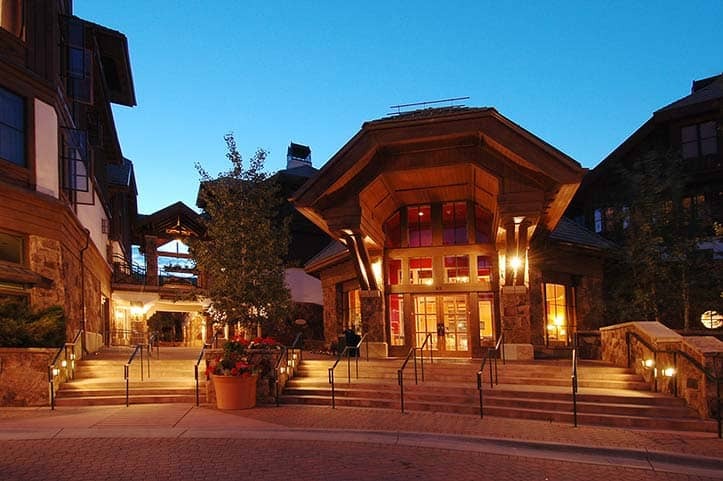 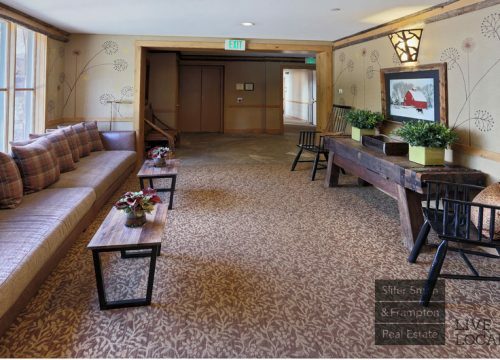 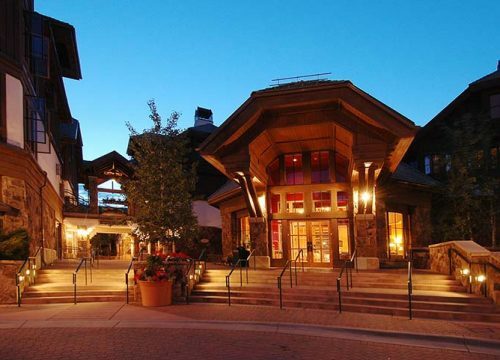 Hyatt Mountain Lodge guests enjoy a year round heated pool, hot tubs and comfortable lounge chairs. 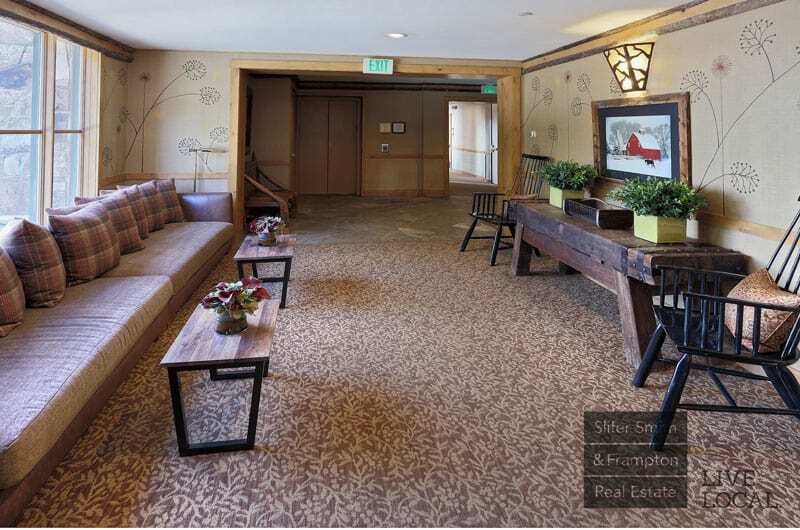 Just off the lobby, a fitness center and theater are available guest use. 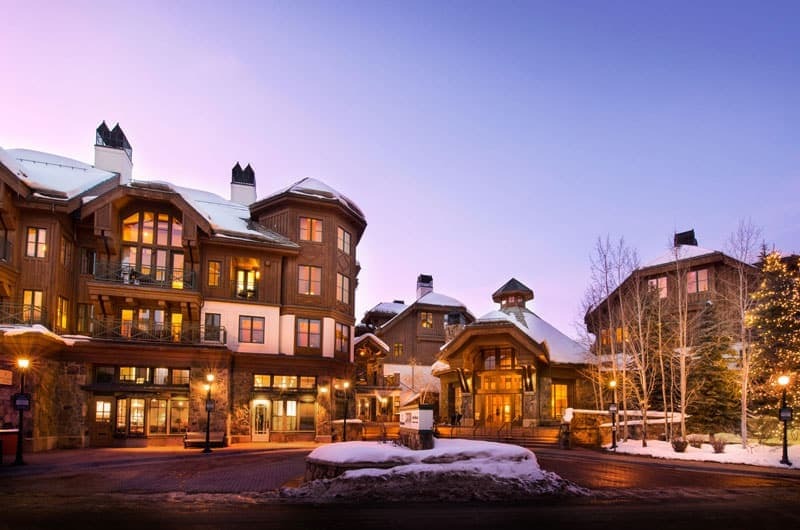 Complimentary continental breakfast is served in the lobby daily during the winter. 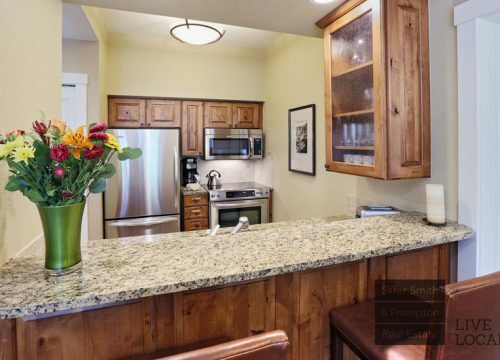 Hyatt Mountain Lodge Two Bedroom sleeps up to six people. 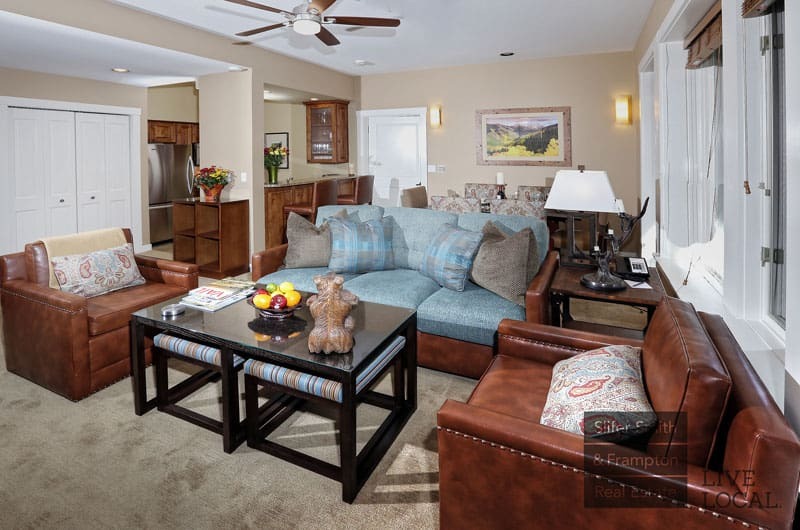 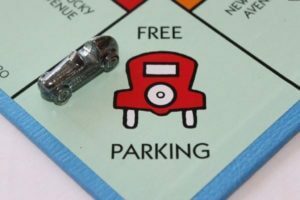 Please note that all Hyatt Mountain Lodge homes are furnished exactly the same, the floorplans differ from unit to unit.